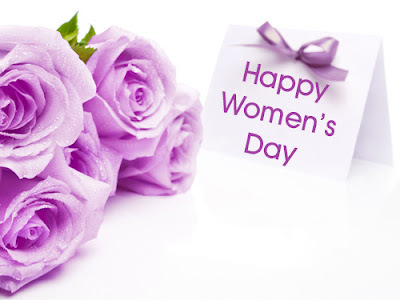 "Awareness of the need to change is the beginning of change”. 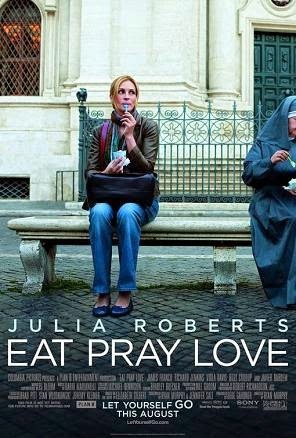 This apparently is the situation of the center character Liz Gilbert starring Julia Roberts in the movie Eat.Pray.Love. The movie is the story of a woman's personal growth, how she finds herself after getting out of the safe cocoon. The movie starts with Liz Gilbert and her family leading a fast-paced life as any other New Yorker. One night, as she feels empty inside, she decides to pray to GOD, for the first time in her entire life. She feels like, her life lacks something. At that phase of her life, she decides to quit her somewhat perfect life; prepares to get separated from her husband, and to find the true purpose of her life. Bored of her stagnant married life, she even tries extra marital affair. But failed miserably since she was not very good at it and identifies herself that she needed something else; needed to recharge and rejuvenate and to pursue her passion to travel. She realizes that leading a passionless life is dreary and decides to get divorced. She goes to Italy, where she finds food as an addictive. Good food and learning Italian language become her routine there. But it is from Italy, that, for the first time, she learns to enjoy her solitude, doing nothing or not worrying about anything. So this movie is all about Liz Gilbert’s travel and life to find her inner self. 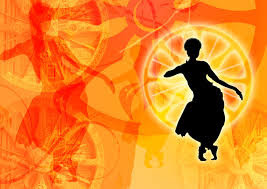 Looking into the story, in a more spiritual way, we see that even her boyfriend had a vital role in solving her life’s quest, as he was the one who introduced her with his Guru, an Indian Yogini, the reason she later travels to India. "GOD DWELLS WITHIN YOU AS YOU". So she decides to go back to her routine life, more content this time. From India, finally, she heads off to Bali, Indonesia, where she finds her true love and the movie ends on a happy note. Overall, the movie 'Eat.Pray.Love' gives a touch of mysticism and it is a bold story of a woman who has decided to live her life in her own terms, guiltlessly. The fact that this is the memoir of Elizabeth Gilbert's travel around the world makes it believable to the sceptic, who may otherwise feel how only good things happen to the protagonist.